The Union Law Minister Shri D.V. 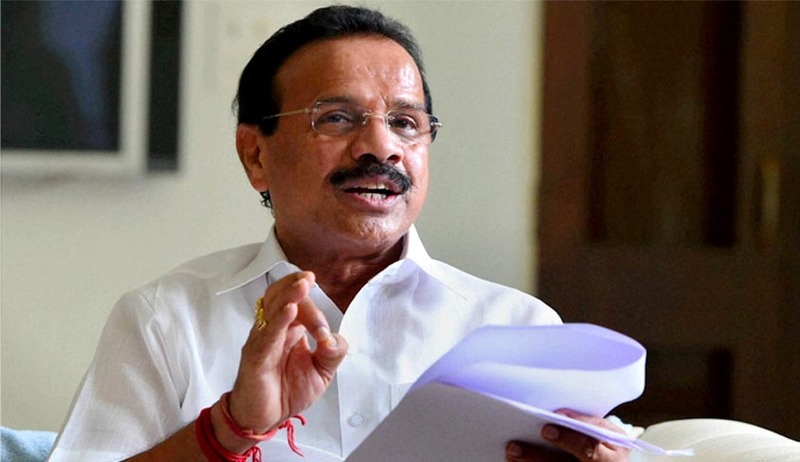 Sadananda Gowda said that the Central government is ready to consider appointment of 115 judges and regularize 87 additional judges of the High Courts already in the pipeline. Addressing advocates after inaugurating the office of the Additional Solicitor General of India at Karnataka High Court, he said that he had requested the Chief Justice of India T.S. Thakur to initiate steps for appointment and making permanent the judges as per the existing Memorandum of Procedure (MoP). He said that there are 453 posts of judges lying vacant in High Courts and it will touch 472 by the end of June. “I met the Chief Justice of India recently and requested him to fill 115 judges’ posts. The government will extend its cooperation,” he said. The Minister also added that the government would not have any “ego problem” in considering them under the existing Memorandum of Procedure as the draft of the new MoP is under preparation as per the direction of the Apex Court, which had struck down the National Judicial Appointments Commission (NJAC).